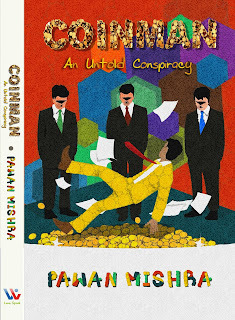 Today we are hosting a book tour stop for Coinman by Pawan Mishra. An Untold Conspiracy is a humorous account of a man with a quirk--and the extraordinary measures his colleagues take to combat it! Set in a small town in northern India, this story follows Coinman, his peculiar habit, and the incredible animosity it provokes in everyone around him. He just wants to do his clerk's job with colleagues who'll treat him fairly. He just wants a wife who'll treat him like a husband. He just wants a happy home life. Instead, what does he get? His colleagues are planning his complete destruction. His wife is an obsessed actress more than a little "off plumb." And there are enough shadows and secrets in his home for two lifetimes. Can Coinman ever get what he wants? Or will that cost him his sanity? Read a sample chapter on Lune Spark. Pawan Mishra is a leader in the technology and finance industries. He completed his education, including postgraduate work, at Indian Institute of Technology, Kanpur (IIT Kanpur), India, in 1999. He discovered his passion for storytelling, reading, and creative writing during his early childhood. 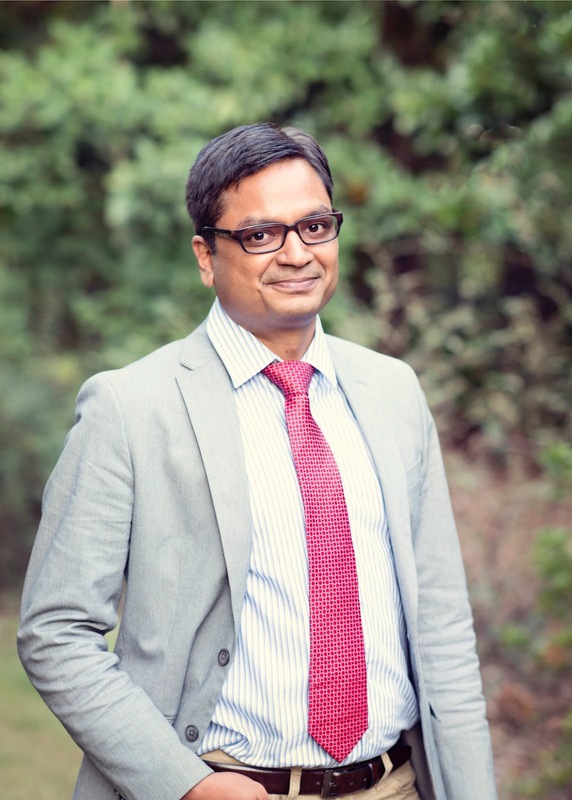 Originally from Aligarh, India, Pawan now lives in Morrisville, North Carolina, with his wife Ritu and two daughters, Mitali and Myra. To learn more about Pawan and his writing, visit: www.pawanmishra.com. Welcome Pawan to Genuine Jenn! I am a leader in the technology and finance industries. I love pursuing creativity in all forms. I live in Morrisville, North Carolina, with my wife, Ritu, and two daughters, Mitali and Myra. The world around me always inspires me to write—small spontaneous things that happen all around us. Having spent first 20 years of my life in the small town of Aligarh in UP, I had a privilege of seeing life in a small city very closely. Wandering through every possible narrow street in the city and interacting with every possible type of character opened up a beautiful inner world in my mind that found a way to open itself through my writing. I started writing short stories around the time when I was 13 years old. What was your inspiration for ‘Coinman'? I started on Coinman in 2003 as a creative writing pursuit—a result of someone's request for a story about his colleague whose habit of jingling coins in his pocket had plagued the office they worked for. As I started writing, I realized that the subject needed a more elaborate treatment--it thus turned into a full length novel. It was completed in 2007. I had no plans to publish it until early 2015. What three words would you use to best describe Coinman? I am currently working on two books. First one is fiction book about a guy who disappears from his office causing a chain of tornadoes. The second one is a non-fiction book on management. Coinman is my first book. I do have a couple of half finished novels and a few stories and poems that I did not publish. Any place where I am comfortable enough to forget about the surroundings. I typically write sitting in the couch in my drawing room. Thanks Pawan for taking the time to chat with us about your novel and yourself. Readers, you can purchase a copy of Coinman on Amazon in paperback or ebook. Keep an eye out for a review on Genuine Jenn soon!